Pictured: One of my favourite snacks/breakfasts ever - my acai bowl. Add protein powder and top with superfoods and it's a winner. To make it super easy, here are the superfoods and protein powders I recommend, along with other pantry essentials for a healthy vegetarian, pescetarian, flexitarian, anything-a-tarian! If you've been looking at the ultimate vegetarian food list, look no further. Whether you're considering venturing into a meatless life or you have been vegetarian for a while but feel like your diet may be lacking variety or nutrients, I hope this will help you. Of course, this list isn't static and I have updated it myself often over the decade I've been meat-free, and I will continue updating as I come across new finds, but consider it a starting point! Many of these came to me by way of recommendations from others, so please send me yours if you have a list of vegetarian foods you can't live without. There are many conflicting opinions on vegetarianism and protein. Some say that the amount of protein we need is actually much less than most people think - perhaps a gram per kilogram of body weight - while others say you need a much higher proportion to maintain a healthy weight, particularly if you are active. I have eaten everything from 50-150g a day and haven't noticed a huge difference so long as I am being fairly healthy in my diet as a whole. When I want to bump up my protein intake, it's easier for me to reach the higher levels if I supplement with protein powder. Whey isolate, in my opinion, tastes the best and has the most versatile texture to work with, compared to vegan powders - so if you can handle dairy, it's the one I recommend. The trick with protein powders is to make sure you aren't getting too many fillers or sweeteners. Look for stevia-sweetened powders with grass-fed or organic cows as the dairy source. 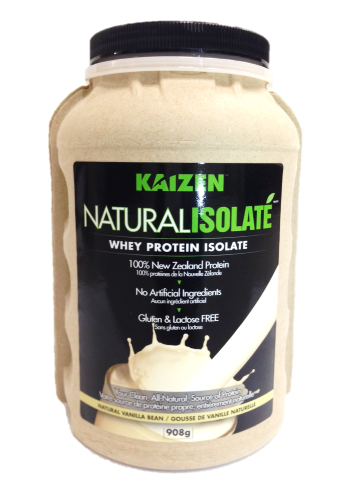 I like the Kaizen brand, available on Amazon, and Whole Foods' own grass-fed whey. When baking, coconut sugar has proven to me to be the best sugar replacement, given its granulated texture and similarity in sweetness and flavour to brown sugar. Its low on the glycemic index, meaning it doesn't spike blood sugar like simpler sugars do. There are tons of brands offering coconut sugar now so I don't have a specific brand recommendation. 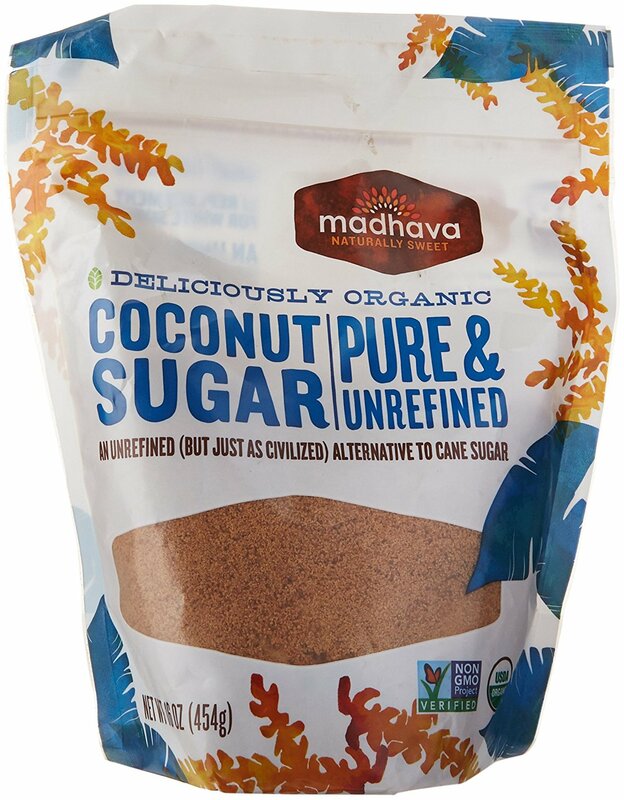 Here's the one I end up using the most as it's usually in stock at my local supermarket: Madhava coconut sugar. I just love the intense vanilla flavour a recipe gets from using vanilla powder instead of extract. 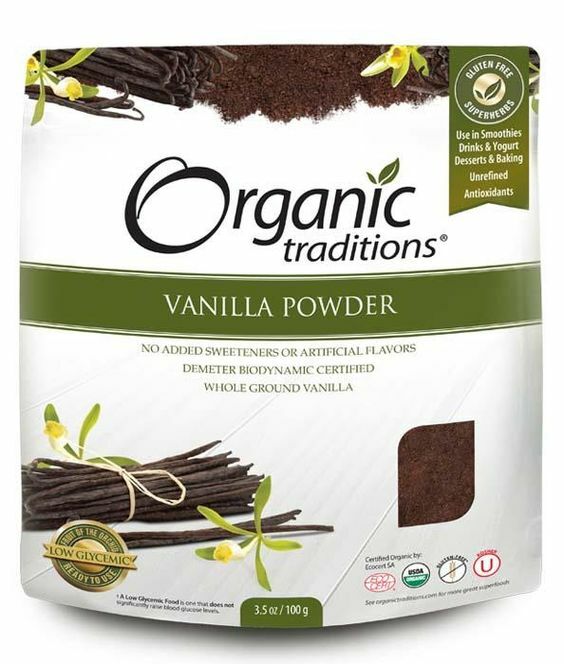 I use the Organic Traditions brand, which will set you back just over or under $15, depending on where you are buying it - but it lasts for ages. A little of this stuff goes a long way! Also, pure vanilla extract is pricey anyway, and won't last as long - and artificial extract has all kinds of additives that are best avoided. I have had stevia for so long now that I don't notice the aftertaste, but be warned: it may hit you at first. Still, you can't shake the benefits of using it: the zero-calorie stevia plant offers extreme sweetness with a very small amount. It is good for preventing dental cavities and has no effect on blood sugar levels. Health experts swear by using a form closest to leaf as possible, so look for green leaf stevia, but if you are just getting started I recommend a brand called NuNaturals. It may not be the most organic form of stevia but if you just use their liquid stevias there are no fillers and they have the least aftertaste, so they are the best introduction into the world of stevia. I really love their flavoured liquid stevias - they are perfect for adding to Greek yogurt. Add just a few drops of the lemon stevia and it makes your yogurt taste like lemon meringue pie! We all know the health benefits of coconut oil by now - great for your insides and outsides, you can ingest it in bulletproof coffee, raw treats, baking, cooking, etc. or use it as a moisturizer on your face or body. You can even use it as a mouth rinse if you do oil pulling. Still, a quick note: there are many forms of coconut oil out there. 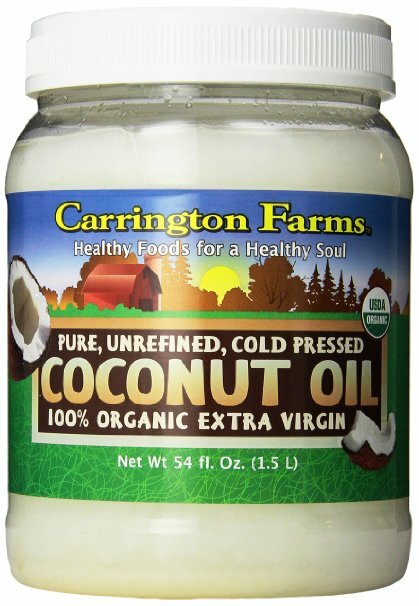 The one you want is the one with all the adjectives (take a deep breath and bear with me here): organic, cold-pressed, unrefined, virgin coconut oil, like this one I love to enjoy from Carrington Farms. Vegans love this for the cheesy flavour it imparts to dishes, but all vegetarians should enjoy it from time to time: it's super high in B-vitamins (which exist most prominently in meat so many vegetarians will fall short in their B-vitamin supplies) and it's a complete protein, as it contains all amino acids (also something that is found most commonly in meat). Despite the name, it's not like regular yeast - it won't contribute to candida (I promise! I would never let a product like that make it onto my essential vegetarian food list). 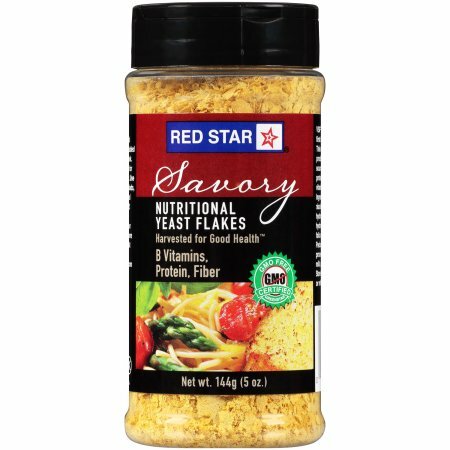 Sprinkle a few tablespoons into your next curry or dish or on top of your food. It's great in scrambled eggs or, my favourite use for it, vegan mac and 'cheeze' recipes like this Oh She Glows one that I make on the regular. I am a big fan of making your own granola - it's truly the best way to monitor how much sugar ends up in the recipe. If you aren't careful, your healthy granola becomes a crumbled cookie in terms of nutrition. 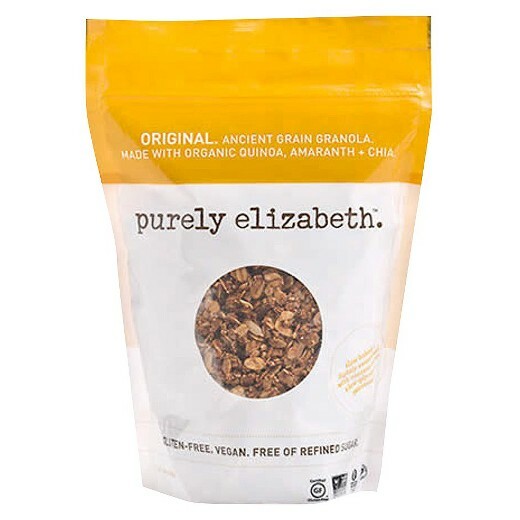 Try out my recipe for granola, or pick up a Purely Elizabeth pack. Made with coconut sugar, they at least rely on low-glycemic sugars for a slower release into the blood. Plus: they're delicious! This is another one that, like granola, can end up being a candy bar in disguise if you aren't careful. However, when I'm travelling and on the go, I do find protein bars a really helpful way to satisfy a snack craving, fill a hole in my stomach and also provide me with some protein at the same time. 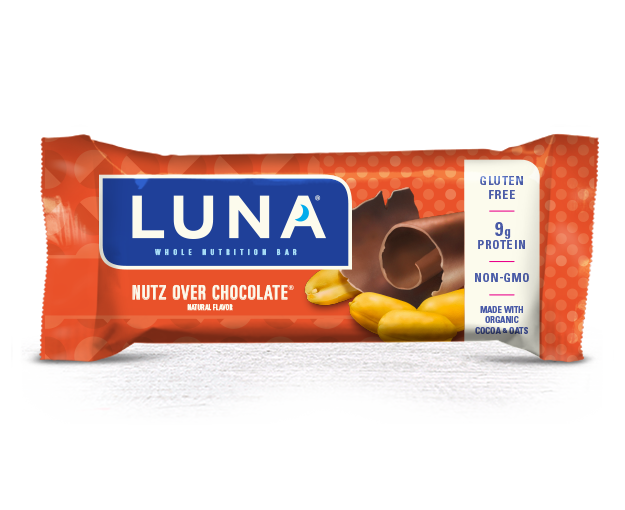 I love Luna bars, because they are made with brown rice syrup (a low-glycemic sweetener), and their Nutz Over Chocolate flavour is delicious, but it's still a higher-carb bar than protein (22g carbs versus 9g protein). 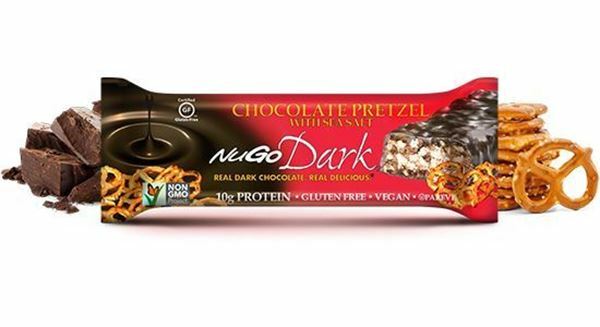 My favourite bar is the NuGo bar, which is dark chocolate coated and sweetened with agave, and tastes like an absolute treat. It really is like a candy bar (the chocolate chocolate chip, chocolate mocha and chocolate pretzel flavours are my jam). Again, it's 28g carbs versus 10g protein, but I would rather eat something that gives me some protein and isn't loaded with chemicals and sweeteners than something that is. My recommendation for the best protein bar? Make it yourself. I love this Oh She Glows recipe; it's simple and delicious. Just use your favourite protein powder. What's on your ultimate vegetarian food list? Share away!